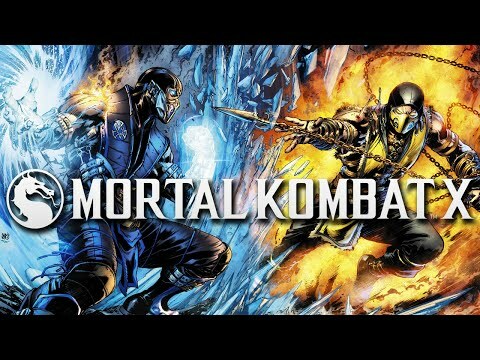 What’s a Geek caught up with Dexter Soy, artist for that sleeper hit Mortal Kombat X for DC Comics to find out what he’s been up to and what to expect from him in the coming days. What’s a Geek: How’s it been? What are you up to these days? Dexter Soy: It’s been alright. Same things for me–being a dad and working. WAG: We love your Mortal Kombat stuff, how does it feel to be working on such a great book? Dex: Thank you! I’m a fan of the game, well at least the first few from the 90’s. It’s fun and it feels surreal at the same time, knowing I’ll be drawing Mortal Kombat characters on comic pages. WAG: Is DC your new home now? Any other side projects in the works? Dex: Not really, It just happened that I get some works/projects from them. No side projects for now since I don’t have enough time. But I wish we had 48 hours in a day though. WAG: Do you have a particular favorite MK character to draw? Dex: I like some new characters, Like Kotal Khan. I think he’s really cool. 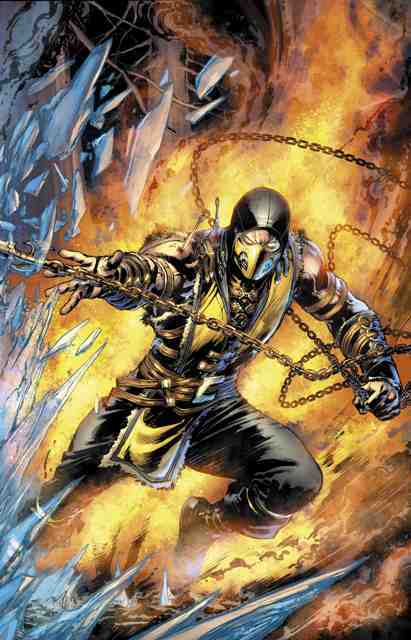 I’m also beginning to like Sub-Zero, coming from a big fan of Scorpion. WAG: What’s a geek for you? Dex: I think they are more like guys who seem to have great enthusiast over things? Maybe too much enthusiasm at times haha. I don’t really know.